More than 60 years after his Bryant graduation, Frederick Eaton '53 acknowledges that it took him many years to realize the value of his degree. 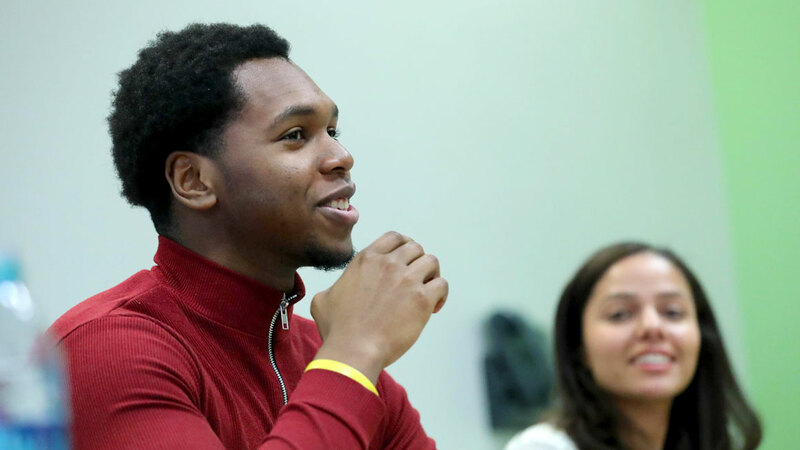 Though he considered a number of colleges, Bryant's affordable tuition, combined with a small scholarship from his hometown's Rotary Club, made it the obvious choice. "Bryant also arranged for my room and board," explains Eaton, "as a live-in mother's helper for a family on the East Side of Providence!" 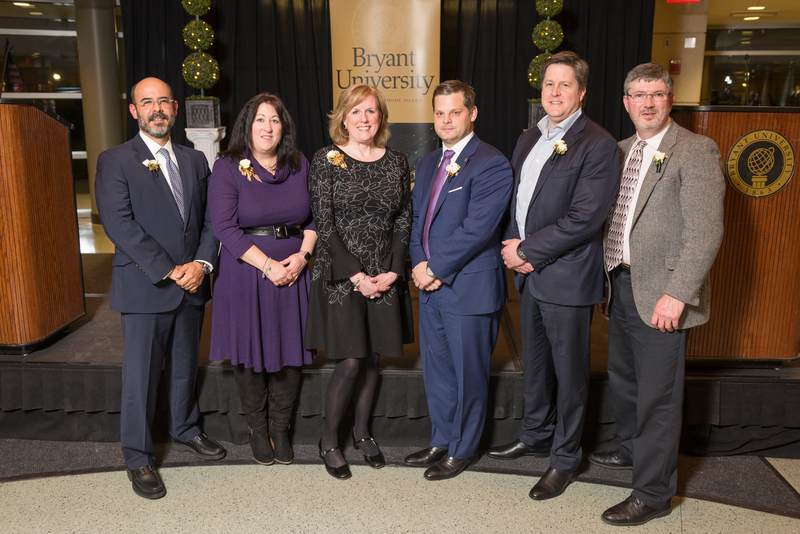 "When I look around, I sense that Bryant reflects the core values of its leadership." From those modest beginnings, Eaton gained the knowledge and skills that propelled him to a distinguished career in commercial lending, a field whose requirements perfectly matched his Bryant courses. "I was the best prepared candidate," recalls Eaton, who capped his career as Executive Vice President and Chief Credit Officer at the State Bank of Albany/Norstar Bank of Upstate NY, his lifelong employer. "But I was too young to appreciate it at the time," he adds. 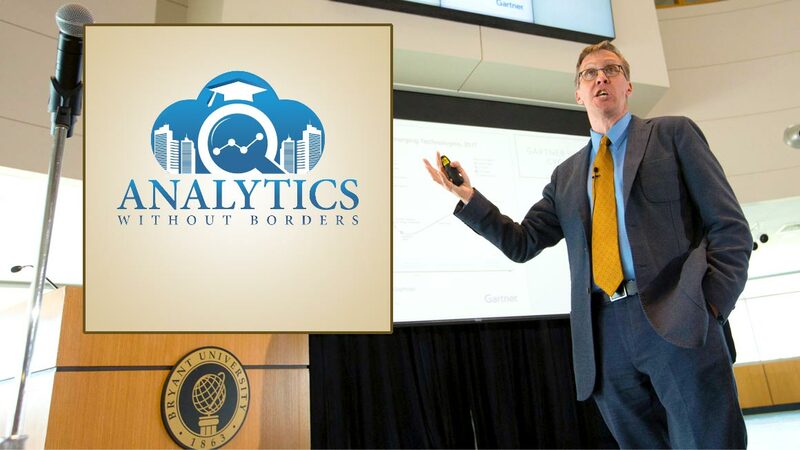 "It was only in hindsight that I realized what my Bryant education had accomplished for me." The support that Eaton and his wife, Jean, have provided over the years includes gifts to the Annual Fund and Bryant's Partners in Scholarship fund. 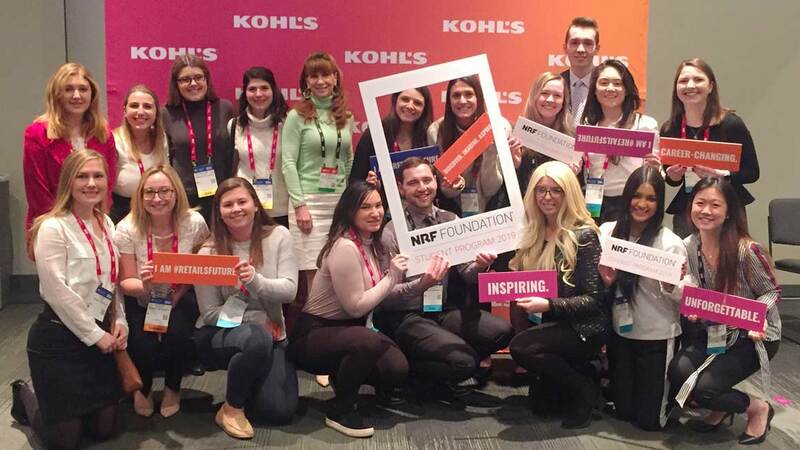 They recently made a $100,000 pledge to establish the Frederick and Jean Eaton Partners in Scholarship Fund, designated for qualified Bryant undergraduates with preference for candidates from the Western MA/Albany, NY areas. The Eatons made their pledge in support of Expanding the World of Opportunity: The Campaign for Bryant's Bold Future. 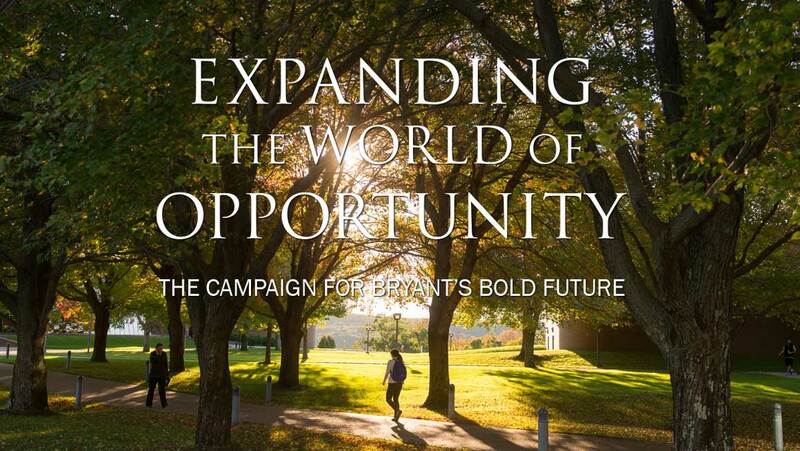 Increasing access to a Bryant education through student scholarships is a pillar of the campaign. The couple's admiration for Bryant is boundless. 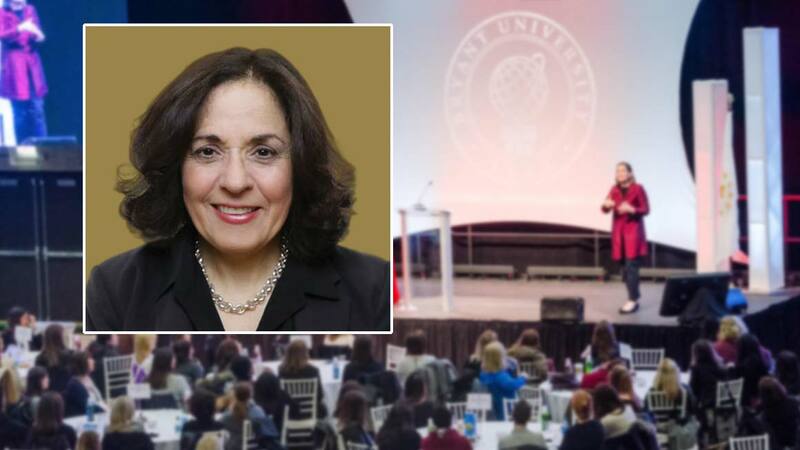 Following a campus visit, Jean, an accomplished artist, praised the interdisciplinary and innovative nature of Bryant's classrooms and teaching. "I wouldn't mind going back to college again," she said. "It was fantastic." 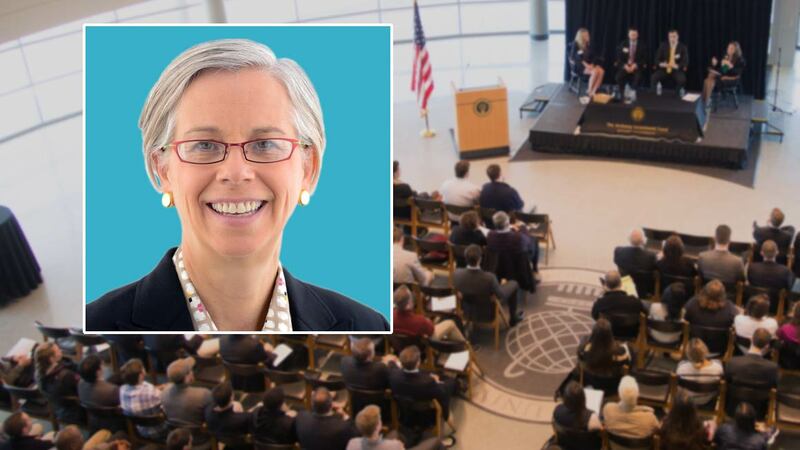 Eaton adds, "When I look around, I sense that Bryant reflects the core values of its leadership, particularly those of Ron and Kati Machtley. They are serious about educating students here. I could have gone to another college, but I'm so happy today that I came to Bryant."